We all know too well that money doesn’t go as far as it used to. When housing costs, groceries, utilities and transportation are all added together we can really tell. The cost of living is always on the move and people are always looking for ways to save. Purchasing your Lake Tahoe dream house could be one of them. The area has a small population and the cost of living is lower here than in most cities. The views, wilderness, and fun amenities just adds to the beauty of the area and the drive to live here. The cost of living between Lake Tahoe and San Francisco for instance is less in most areas. The overall cost of living is 15% higher in San Francisco than it is in the Lake Tahoe area. The housing costs themselves is 49% higher in San Fran. This is one reason why buying your Lake Tahoe property is now the time. Whether it is a vacation home or a full time family abode, we have the home for you! 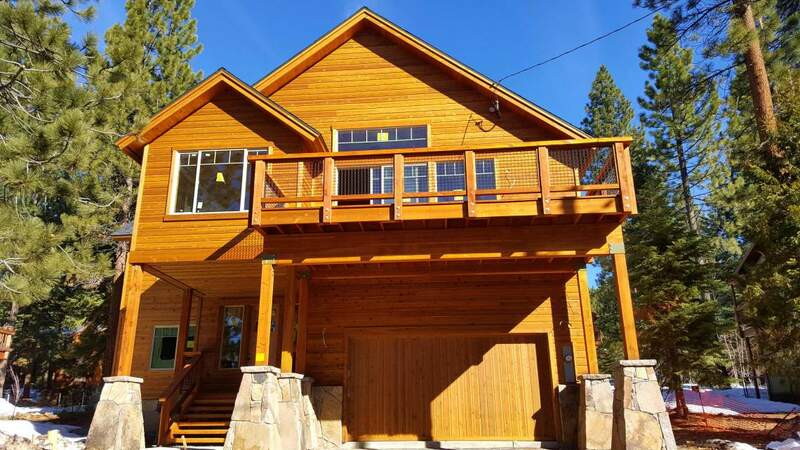 To see all of our listing, including our featured listings, please visit our website at www.realestate-laketahoe.com. For more information on any of our properties please contact Kelly Smith at kel@ltol.com or 800-892-8821.